Tatyana Ivanova has become the first Russian woman in the country’s modern history to win a luge World Cup stage. 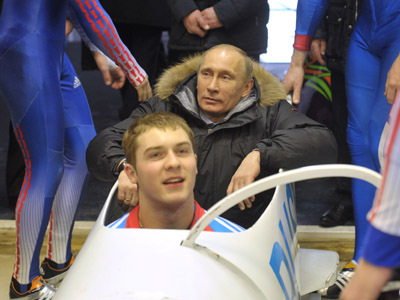 The 21-year-old won the season-ending event and also the European Luge Championships in Paramonovo, Moscow Region. The Russian finished two attempts in the time of 1 minute and 32.262 seconds, leaving overall season winner Tatjana Hüfner of Germany 0.235 seconds behind. Another German Corinna Martini settled for bronze. “Honestly, I didn’t pay much attention to my main opponents from Germany. I knew, everything depended on me,” she stressed, addressing special thanks to the home crowd, which emotionally supported her during the day. 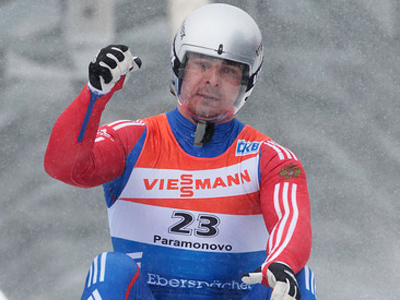 Ivanova added the European gold to two silver medals won at the World Luge Championships earlier this year. She is now the two-time European champion – she appeared fastest at Euro Champs in Latvia’s Sigulda back in 2010.